He and his father spoke at the Houston March of Remembrance, this weekend, at Texas A&M's Reed Arena. 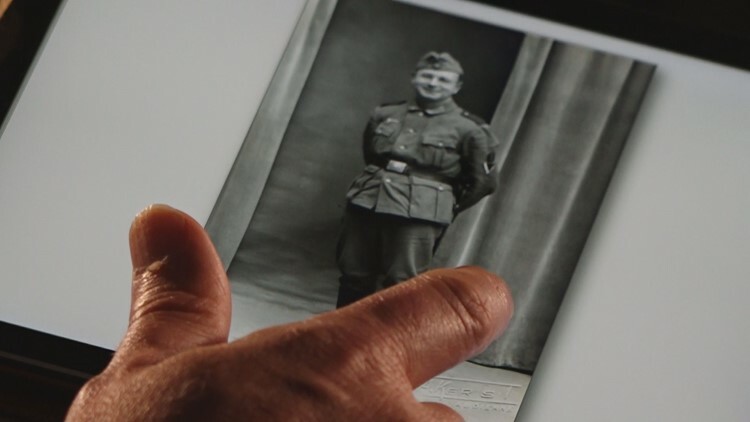 Stefan and Samuel Haas are a father and son from a small German city, and descendants of Nazi perpetrators. Samuel, 26, is also a former Neo-Nazi. 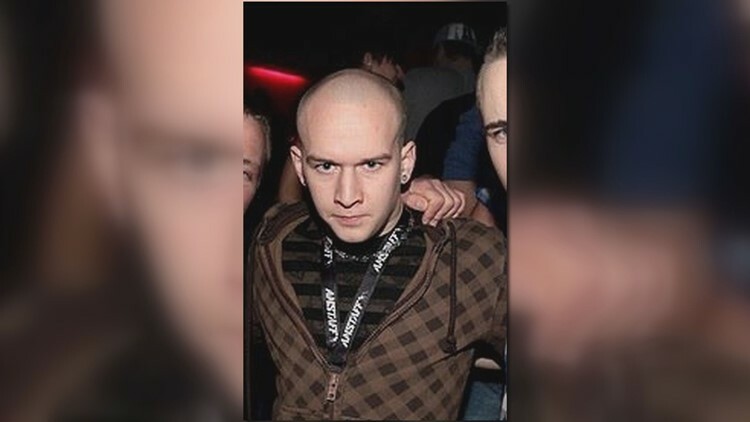 Samuel Haas as a young Neo-Nazi. He's since renounced it. “I never said one morning I want to be a Neo- Nazi,” said Samuel, adding that it happened gradually, beginning with anti-Semitic jokes exchanged at school. Samuel recounts one drug-fueled nightmare that changed. He remembers dreaming of violence and mass murder. He woke up screaming. Samuel’s father, Stefan, a German minister, had been researching his family tree for years. Gradually, he learned that his grand father was an early member in the Nazi Party and a Wehrmacht soldier on the Eastern front. German divisions in Russia were responsible for countless atrocities, targeted at Russian Jews and other ethnic groups. For Samuel, that history put his prior Neo-Nazism into perspective. He soon renounced it and tried to convince his friends. O’BRIEN: What did they do when you said that? HAAS: They didn’t understand it… So they left. O’BRIEN: Are they still Neo-Nazis? HAAS: Yes I think so. I have no contact. Stefan and Samuel now speak about their family experiences, trying to educate others and lift the “veil of silence” sometimes perpetuated both by holocaust survivors and the descendants of Nazi perpetrators. Samuel, who raps about his experience, performed at the Houston March of Remembrance.